Summer is here and it’s time to hit the beach, the trails, and the patio. To help you enjoy the outdoors, BendBroadband has put together a list of some fun tech gadgets that you might want to consider. For the person who wants to get out into the wilderness, we’ve got beer growlers, action cameras and power banks. For those wanting to stay closer to the home (such as your deck or patio), we’ve got speakers, smokers, and smoothie makers. No matter where you go this summer, there’s a gadget or gizmo that fits your need or personality. Want to record your exploits this summer? Get an action camera, such as a GoPro (pictured right). 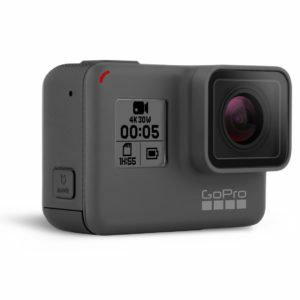 Cameras like the GoPro are essentially a small camera that takes the best qualities of a point-and-shoot camera and a video recorder and puts them into a small waterproof frame. The result is amazing. A good action camera is nearly indestructible. It can be attached to your helmet, your bike, your body—wherever you want—and can capture your adventures as you see them. Action cameras will run you anywhere from about $100-$500. Okay, maybe you love the outdoors but like to stay powered up. A weatherproof power bank is the answer. These are small, lightweight power sources perfect for charging phones and tablets. Like the Komando Weather Power Bank pictured at right, find a good power bank that can withstand dust, water and the good roughing up. A weatherproof power bank is a great item to take when you’re hunting, fishing, hiking, climbing, biking or any place you are spending some time. Is a drone a necessity? Of course not. Is it an immensely cool tech toy that is a blast to play with? Absolutely. Just flying a drone is pretty cool, but getting a drone opens up numerous opportunities. You can race drones, use it for gaining unique photographic perspectives, shoot amazingly smooth video, socialize with your fellow drone fanatics, and just enjoy the grace and nimbleness of these small electronic devices. 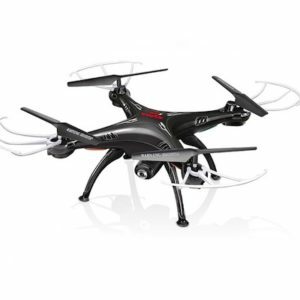 Drones come in all sizes and shapes and prices—from $20 to more than a grand. While you can buy them at big box stores, we recommend finding a quality hobby store where the staff can really help you find the device that fits your personality and budget. Head outdoors and bring your beer—still nice and cold—with you. You can find good insulated containers for as low as $25-30 but make sure you look at the weight. Some can be quite heavy. Also, don’t be afraid to splurge and get a nice one, such as a Kegerator, which is pictured to the right. 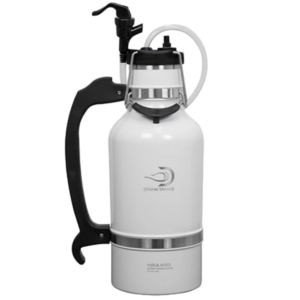 Some of the more advanced outdoor growlers are quite attractive, and can have features such as a handle and tapper. So, go hike up to the top of a mountain and enjoy a beer. You earned it. Bring your music with you when you head outside. Portable bluetooth speakers have been available for ages, but the sound quality only gets better and better. We advise you to test out a variety of speakers in the store as the smaller ones just can’t deliver the goods like those that are a little bigger. 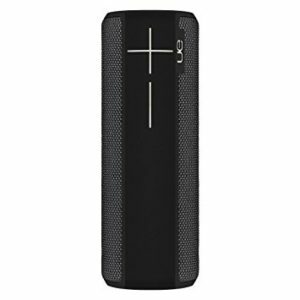 We recommend speakers such as the UE BOOM 2 or the JBL Charge 3. The sound is great but the devices are small enough to tote outside of the home. Also, keep an eye on the various features. 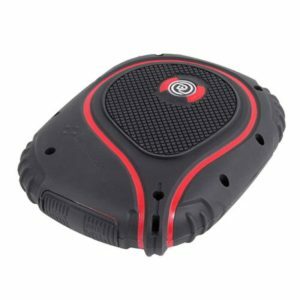 If you spend a lot of time at the pool or beach, you can get speakers that are waterproof. As a note, you can can get more than one speaker for true stereo experience – but that is not necessary as these little devices can pack quite a punch. Prices range from about $100 and up for a quality Bluetooth speaker. Nothing is better in the summer than a tasty smoothie. The great thing about a smoothie maker is that your smoothie options are pretty much endless. Recipes abound, and you can make great tasting drinks that can be healthy—or not so healthy, depending on what you want to enjoy. 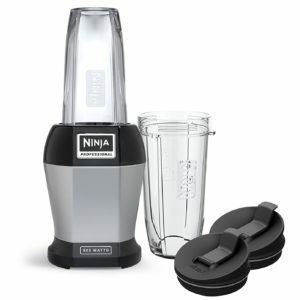 A smoothie maker, such as at the Nutri Ninja (pictured to the right), is really just a blender, and can be had for as low as $20—or several hundred if you want a bunch of bells and whistles. To ensure you get a product that fits your needs, we recommend reading reviews on the various appliances before making a purchase. This one really isn’t for the summer, but we think it’s pretty nifty. If you are in search of a little security and peace of mind, consider installing a video door bell in your home. 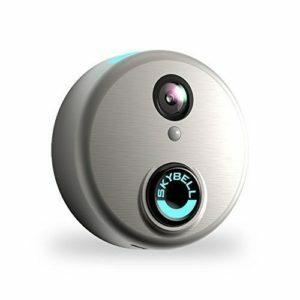 A video door bell connects to your phone or tablet, allowing you to open an app to see who is outside your front door. We recommend taking a look at the different products on the market, because video door bells offer many different options. This includes cloud storage, facial recognition, audio, HD video and a host of other features. You can get wireless or wired products. A standard video door bell can run between $100-300. Grilling out is synonymous with the summer. Contrary to popular belief, smoking meat can be done with just about any type of cut. 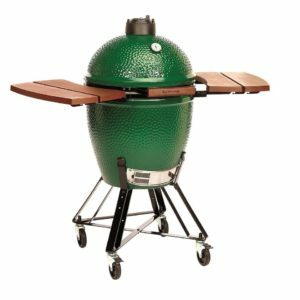 Burgers, chicken, steak, pork—all of it works great on a smoker. The benefit of smoking your meats is that it tends to make it more moist and tender (making it great for tougher cuts of meat). Nothing makes a brisket better than a smoker. Also, you don’t have to deal with flare up, which can burn your food. Smoking your meat generally will impart a subtle flavor to it. That flavor will depend on the type of wood used in the smoking process. Simple smokers can be had for under a $100—but really nice smokers can cost upwards of a $1,000. Reading on the deck or at the beach is a summer tradition. Nothing makes it easier than a electronic reader. An eReader is light and portable—making it easy to slide into your bag or pocket and bring with you. And most importantly, a good eReader features an e-Ink screen which means glare won’t be an issue like it is with tablets such as at the Apple iPad or Samsung Galaxy. Popular eReaders include the Kindle, the Nook and the Kobo. A basic eReader is going to start at about $70 and go up to about $250. If you want to determine if an eReader is right for you, check out this recent blog post.